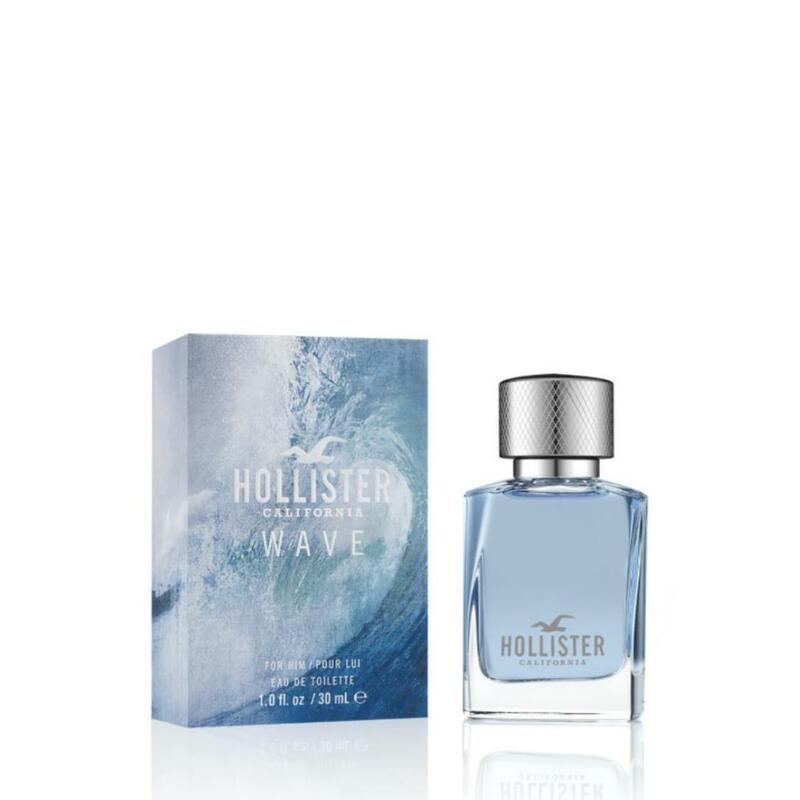 "Confident and spirited, Hollister Wave for Him Eau de Toilette takes its inspiration from the fresh energy of his lifestyle. This fragrance is made for an effortlessly cool guy with a laid-back attitude. The fragrance opens with refreshing top notes of grapefruit and herbaceous bamboo leaves, capturing the rejuvenating ocean breeze. Cliffside cypress, lavender and sun-drenched neroli makes up the heart, recreating the scent of the rustic California terrain. Whilst in the base, the clean and warm background of salty driftwood, rainforest tonka and creamy musks is reminiscent of the salt water, sand and constant warmth of the blazing summer sun."